We strive to give friendly personalized service. 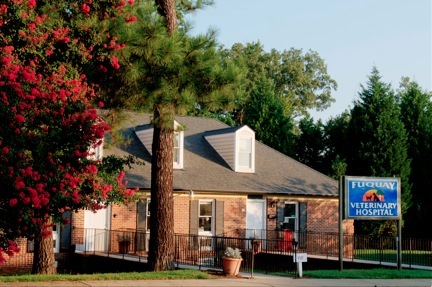 Whether you need vaccines, surgery, dental care or x-rays our experienced and enthusiastic staff is there to help you. We pride ourselves on providing small town service with high tech capabilities. We know that one size does not fit all. We will take the time to listen to you, find out what type of care you desire for your family pet, and then provide that care with compassion.